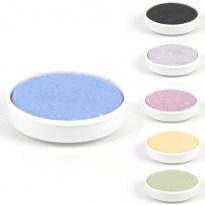 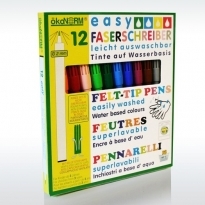 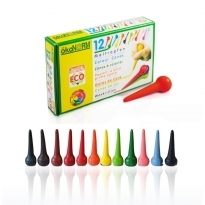 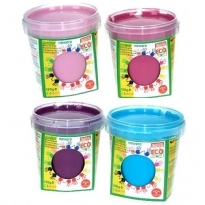 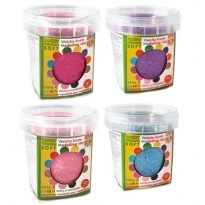 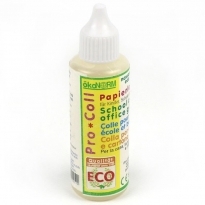 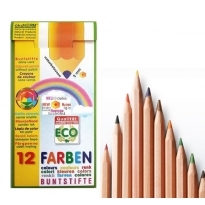 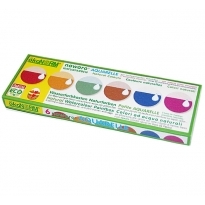 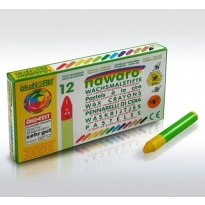 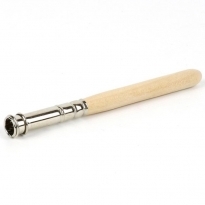 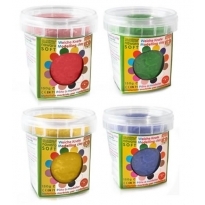 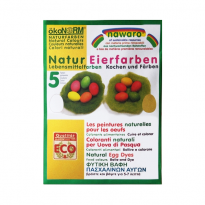 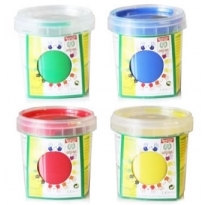 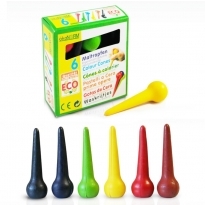 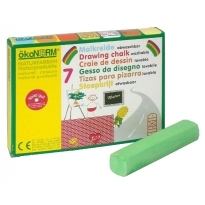 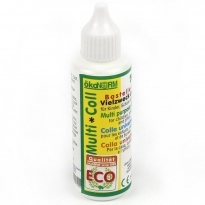 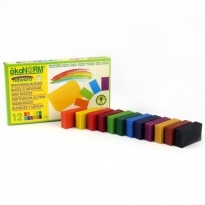 OkoNorm make high quality art supplies that are safe for the environment and safe for children. 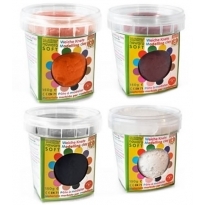 Founders Ellen and Albert are committed environmentalists and they've created a range of products using raw sustainable materials that kids just love to get creative with. 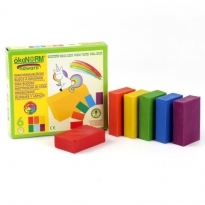 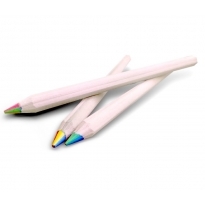 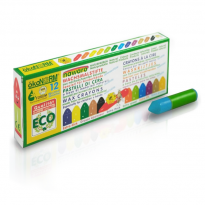 OkoNorm adhere to an extremely high standard, their products are biodegradable and compostable, beeswax crayons have a higher beeswax content than most, pencils aren't lacquered and palm oils used is organic and sustainable. 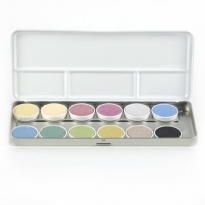 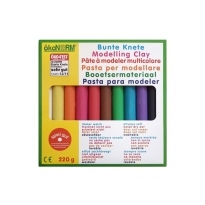 Have some creative with this lovely range of art products.